Dargo, one of the most remote towns in Victoria. Despite being considered a remote town, Dargo is under 100km’s from the Princes Highway and around 320 km’s East of Melbourne. Driving on a sealed, winding road through the valleys, it is accessible to everyone and totally worth getting off the highway to experience. 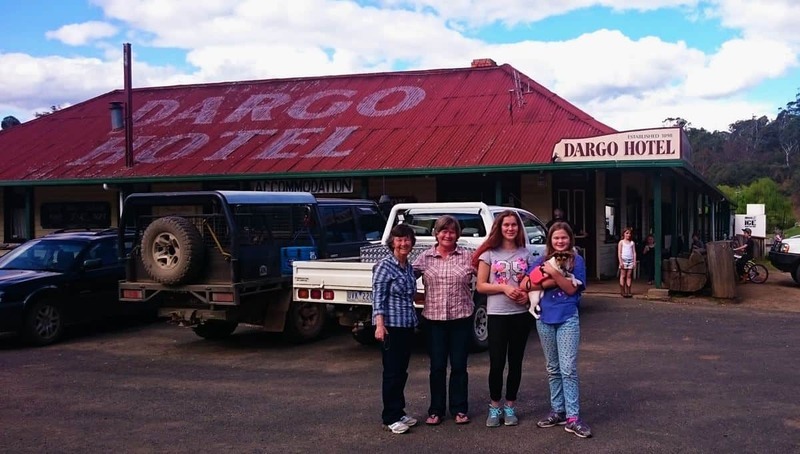 Stop in at the historic Dargo Hotel, there could be no better introduction to a classic Aussie Hotel. Built in 1898 and oozing history as well as providing log cabin accommodation, delicious meals, and cold drinks. Dargo’s population of 150 residents are often outnumbered during the summer season, but there is room for everyone as the region has so much to offer. 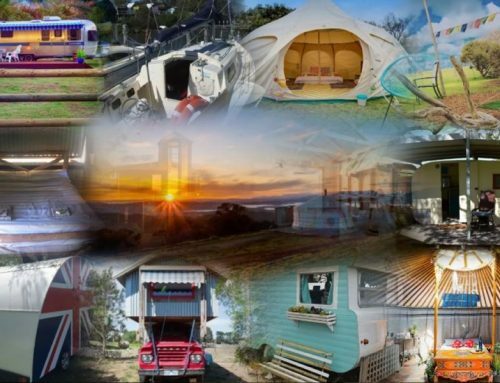 Camping, fishing, and four-wheel driving being some of the most popular things to do. 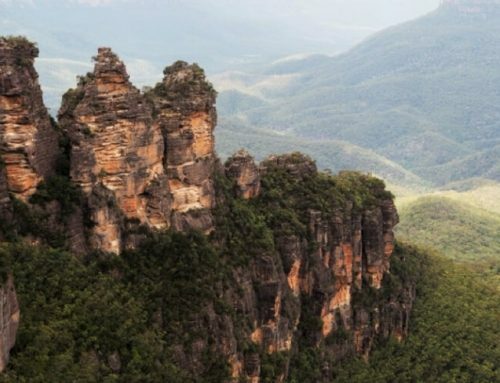 It’s the gateway to the legendary Dargo High Plains, the Alpine National Park, Avon Wilderness Area and Mitchell River National Park. 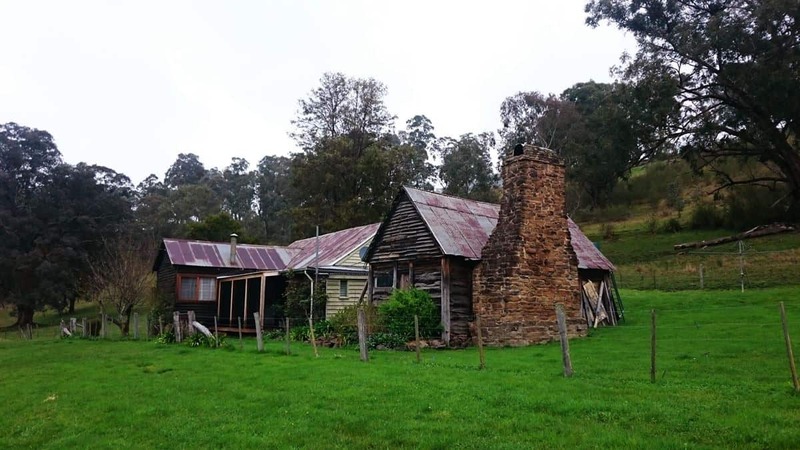 First surveyed in 1864, Dargo was primarily a stopping off point for supplies to the nearby gold fields. Century old Walnut trees can be seen in the valley, some farms still producing and selling walnuts. 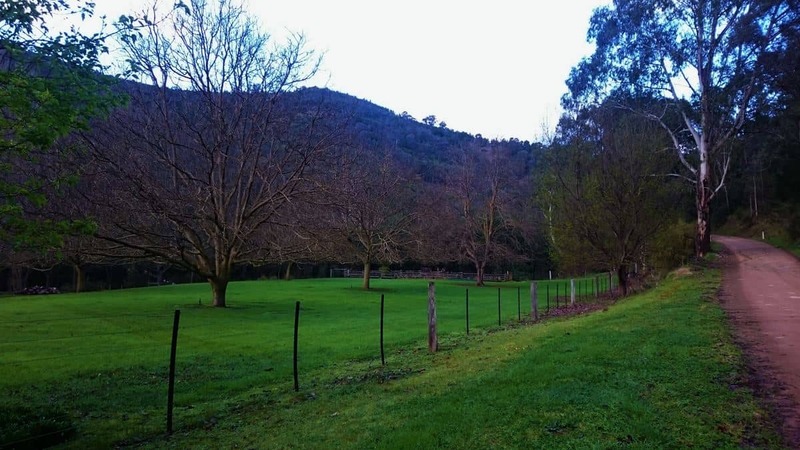 Walnut Trees along the Upper Dargo Road. 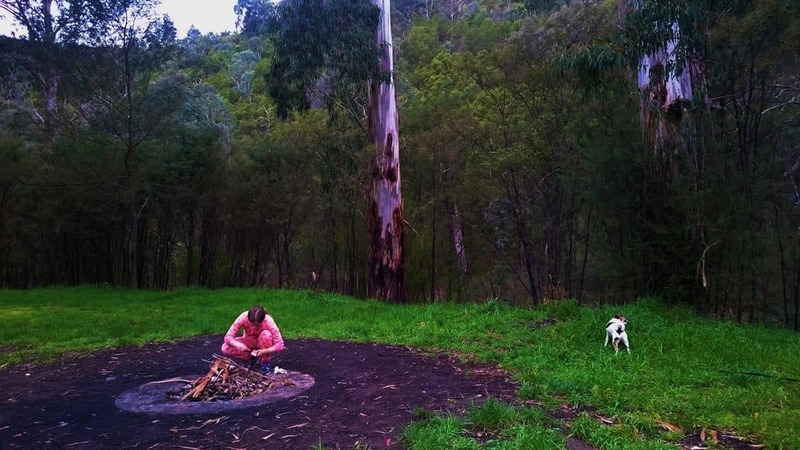 We free-camped along the Upper Dargo Road at a fabulous spot named Italian Flats. One basic, long-drop loo, no showers or power, and no phone reception -Yeah! It is just under 10 km’s to Dargo and gets super busy during the main holiday times. No bookings, just rock on up. A few other free campsites are to be found along the road too. Our camp set up was super quick, using an Instant Pop Up Tent. The girls slept in the back of the Subaru with the seats down flat, so they were chuffed. 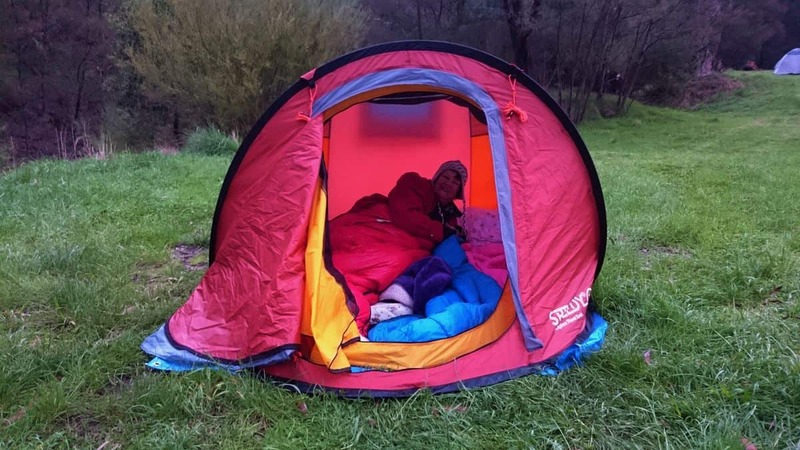 With a fire going in the concrete-lined fire pit and the Dargo River a 20-second walk away, we had an ideal camp site. 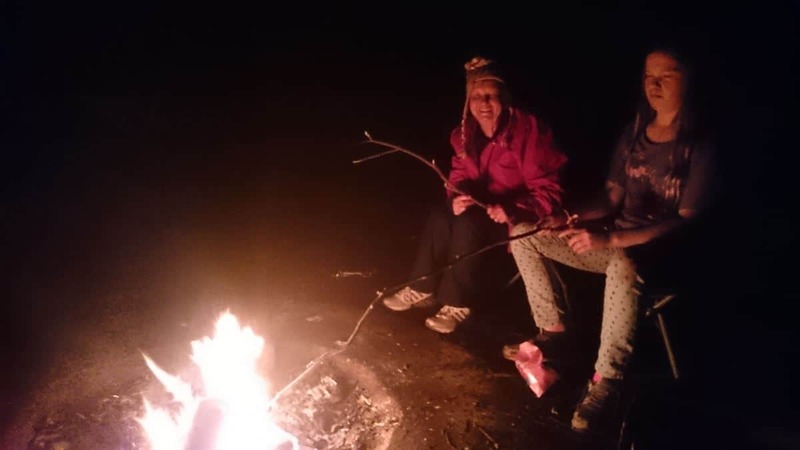 Out in her onesie, lighting the fire! The Dargo Hotel was really going off the next day, HarleyDavidson Motor Bike club, campervan, and 4 wheel drives. The next night we were booked into a secluded mountain retreat (No. 10 on my Quirky Victorian Air BNB Accommodation list). 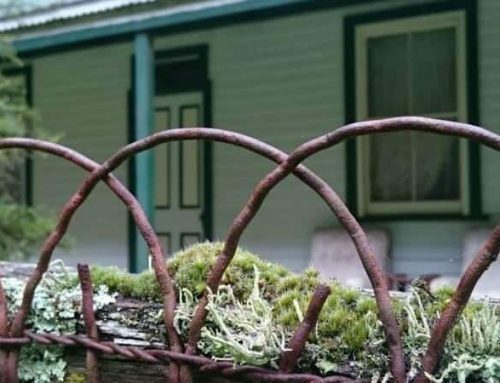 The drive up to the hut is best done in a 4 wheel drive, the owner will collect guests in his vehicle from the Dargo Pub. The Subaru did the drive up with no real problems, though I’d not tackle it after a lot of rain. 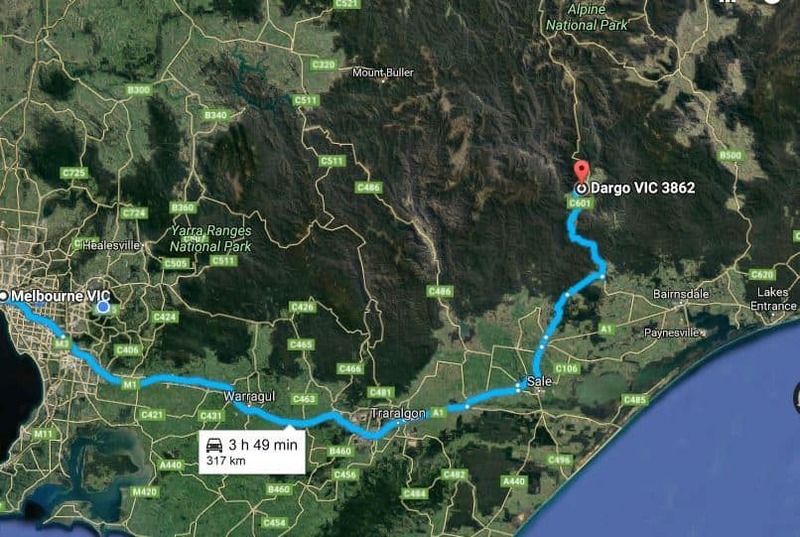 Detour off highway One and include Dargo in your travel plans! 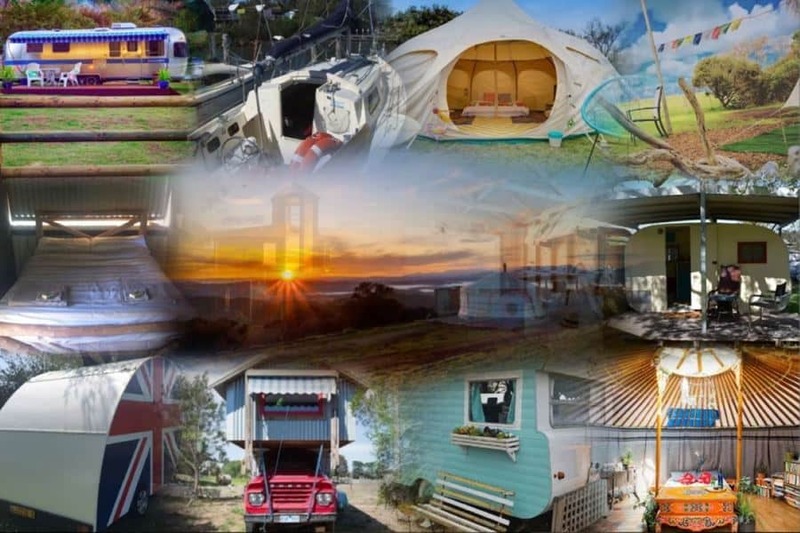 Have you joined the Air BnB community yet? If not, use this link to receive a credit of $45 AUD (approx) to use on your first booking. There’s something about Australia that always reminds us of South Africa. One thing for sure, you guys aren’t afraid to camp anywhere – I’d be afraid of a snake or one of those crazy sized spiders. Looks like an exciting adventure! No lions or giant beasties that can take you in the night in Oz though! Get down for a visit after Japan! It is a great drive, next time I’m going to continue on over to Hotham and beyond!